Families Loaf Tillamook - The Hernandez Cheese Crunch Sandwich! Have you heard of Tillamook? Maybe you've seen this little guy around town? 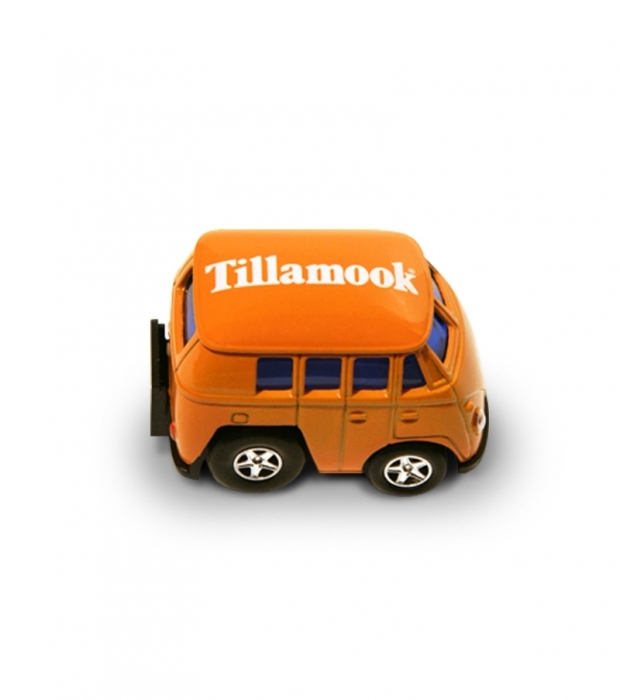 Tillamook is an amazing dairy company that is super passionate about making products with no artificial growth hormones. They are a cooperative of 110 farmers that have a commitment to healthy cows and quality milk products and make award winning cheese! I am not a foodie, I don't buy all organic, but I try my best to be knowledgeable about the food I give my children, which is one reason why I LOAF Tillamook's effort to share their values with the world! They have been all around the country spreading the loaf love with the Loaf Love Tour! They are done with their Texas Loaf Love Tour, but we are so happy to have been apart of it! 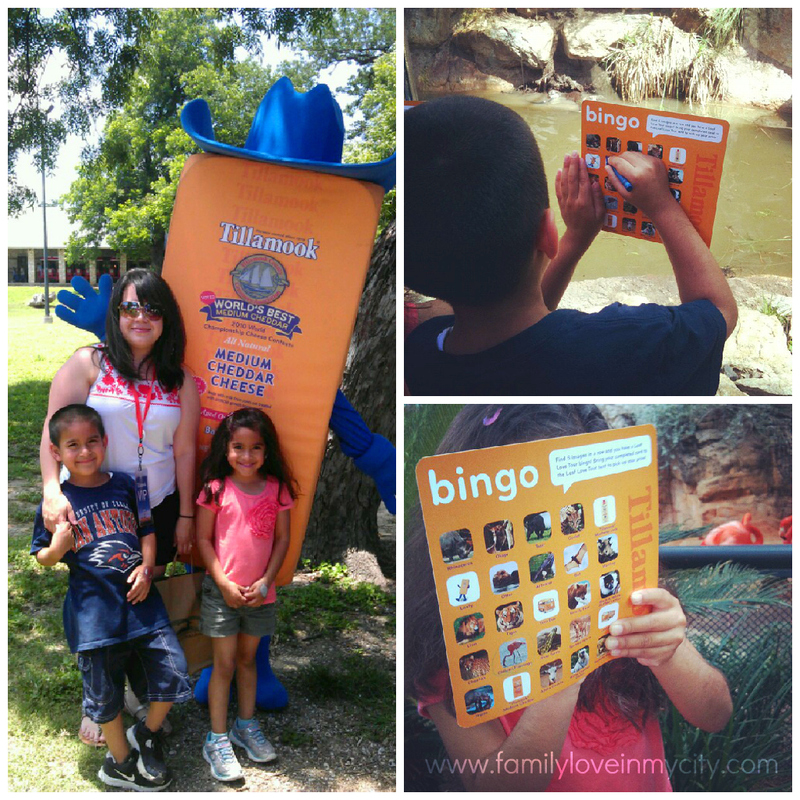 We visited them at the San Antonio Zoo, where they handed out samples, coupons, buttons, zoo bingo (the kids loved this game) and at our local grocery store for more samples, recipes and coupons! At the zoo, Tillamook held a VIP Blogger event where we learned more from their Brand Ambassadors, had some lunch and participated in a Grilled Cheese contest that we actually won! Wait till you see it, we won cheese for a year with this bad boy! Colorado, Washington, Oregon here they come! Check out the schedule and zoo stops here! 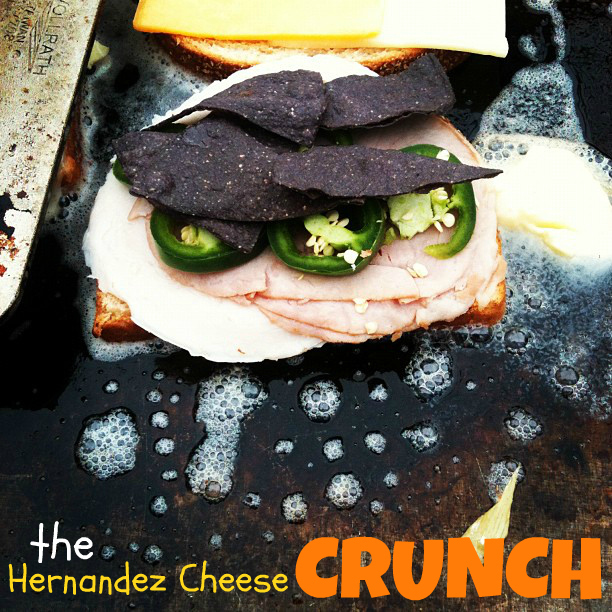 So now, here's the good stuff...let me introduce you to the Hernandez Cheese Crunch! Turkey, Ham, Jalapeños, Monterrey Jack, Cheddar, and Blue Corn Tortilla Chips! Amazing! Que Means What? - Family Time, Say Cheese! I live in San Antonio but I haven't seen that cute truck driving around! Would have loved to snag some of the goodies they had to offer! BTW, your sandwich looks delicious.